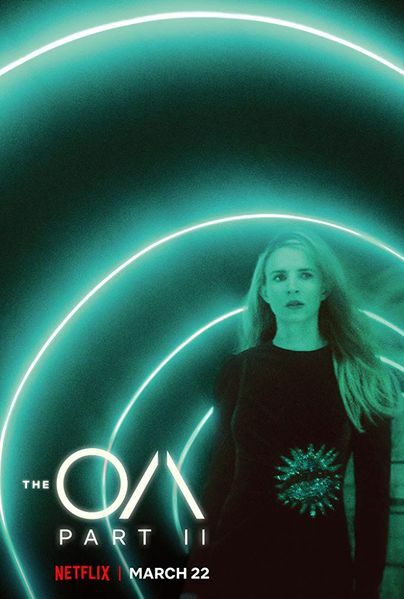 The "mind-bending" story returns with The OA Part II, which follows OA as she navigates a new dimension, one in which she had a completely different life as a Russian heiress, and one in which she once again finds herself as Hap's captive. Part II introduces Karim Washington, a private detective tasked with finding a missing teen, Michelle Vu. 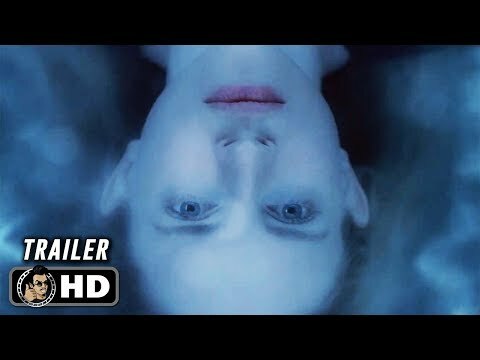 His path crosses with OA, as they try to solve the mystery of Michelle's whereabouts and a house on Nob Hill connected to the disappearance of several teenagers. Meanwhile, back in the first dimension, BBA, Angie and the boys find themselves on a journey to understand the truth behind OA's story and the incredible realities she described.